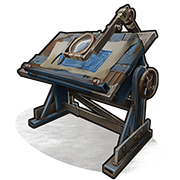 The research table is a craftable deployable item that is used for researching obtained items for a price. This can be done by pressing the 'E' key, inserting your item and the required scrap metal to acquire a blueprint for use at the appropriate tier of workbench. 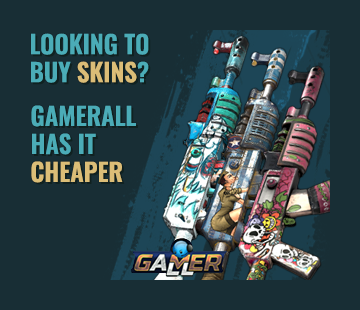 (note: blueprint is guaranteed unlike previous versions of rust). It's possible to pick up a research table by holding "e" on it with a hammer.